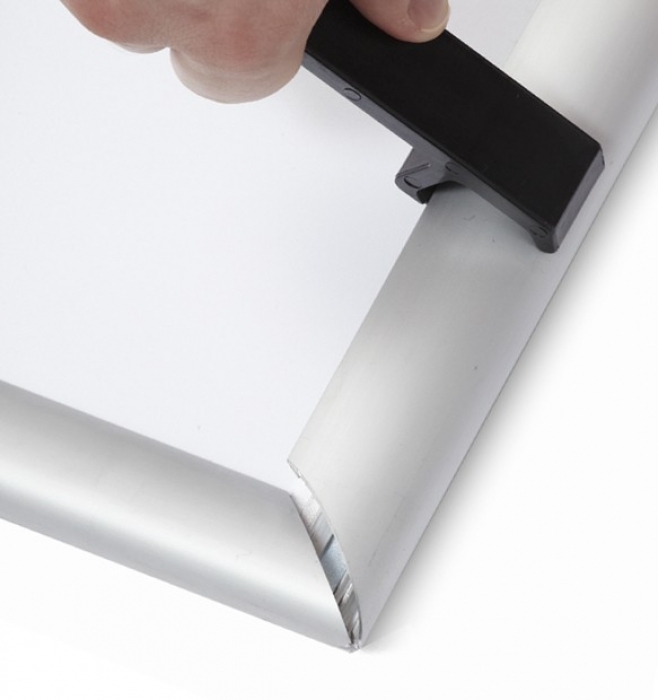 Tamper Resistant snap frames offer a fast poster change system and security against vandalism. 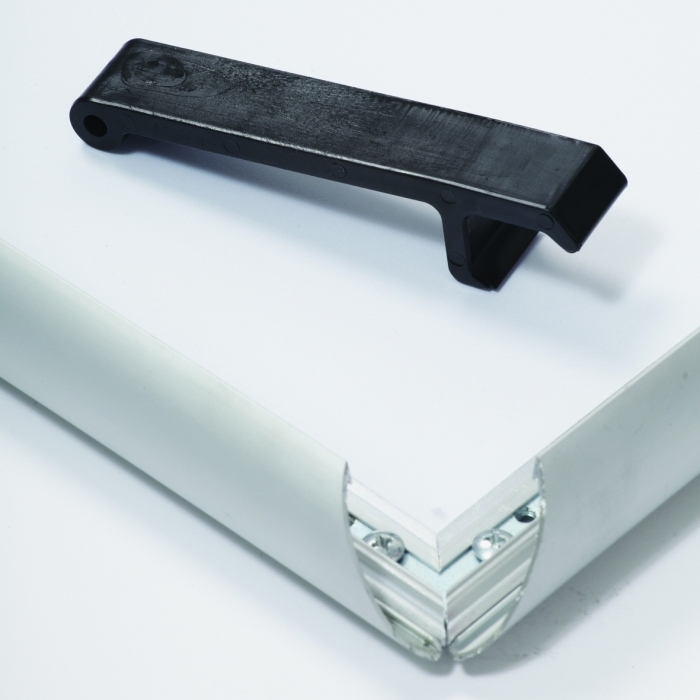 This snap frame has no visible screws or locks and can only be opened with the supplied special lever tool. 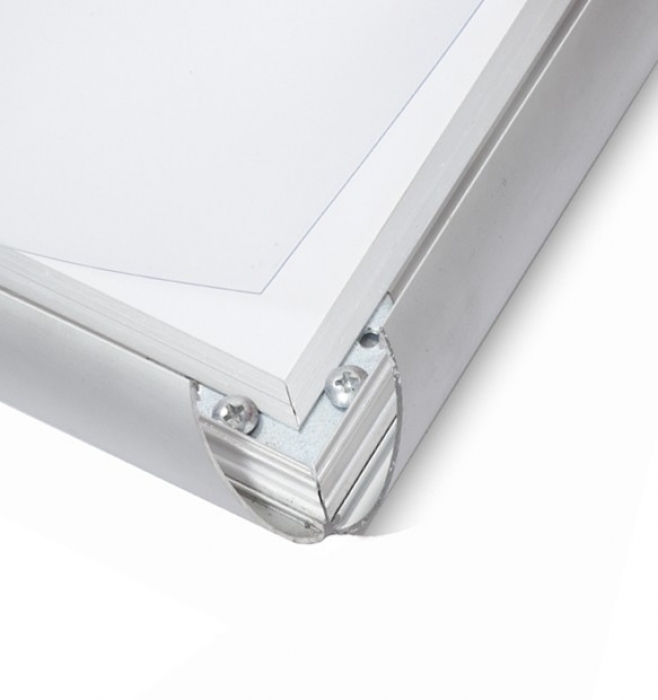 These are one of our most popular and cost effective snap frame when looking for lockable poster frame display solutions. 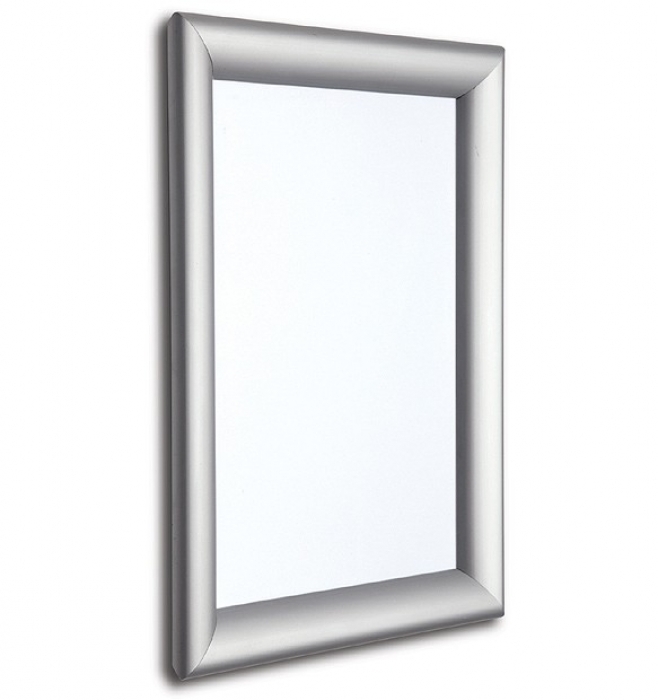 Silver Anodised finish only.